His $1 billion fortune is at stake! 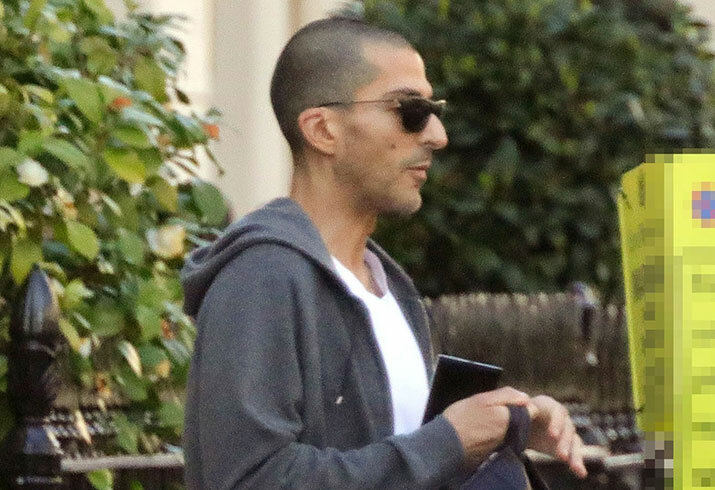 Janet Jackson announced her decision to divorce her husband of 5 years, Wissam Al Mana, last week, and left Hollywood speechless! The couple just welcomed their son, Eissa Al Mana, three months ago but were reportedly already on the rocks before that. The Qatari businessman, whose net worth is over a $1 billion, was caught in London alone. A few assistants were also snapped going into his home with baby gifts, presumably for the newborn.